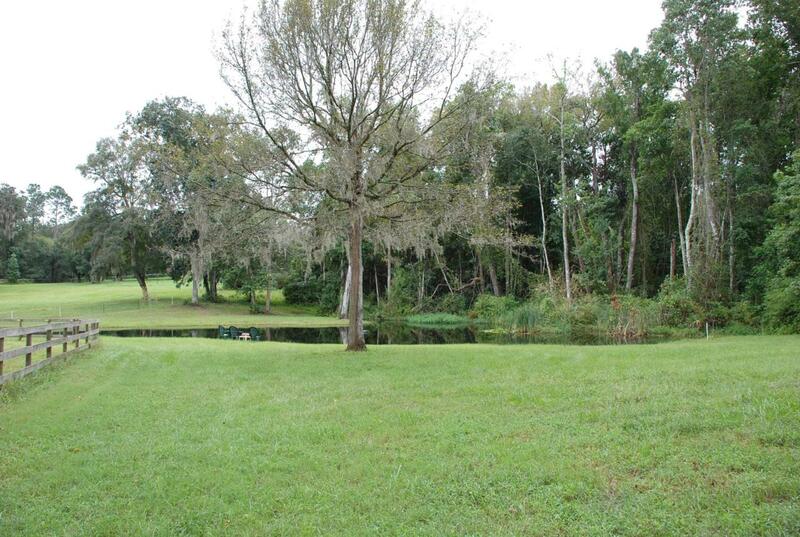 Shiloh Farm sits on one of the prettiest 16+- acres in N.Central Fl. 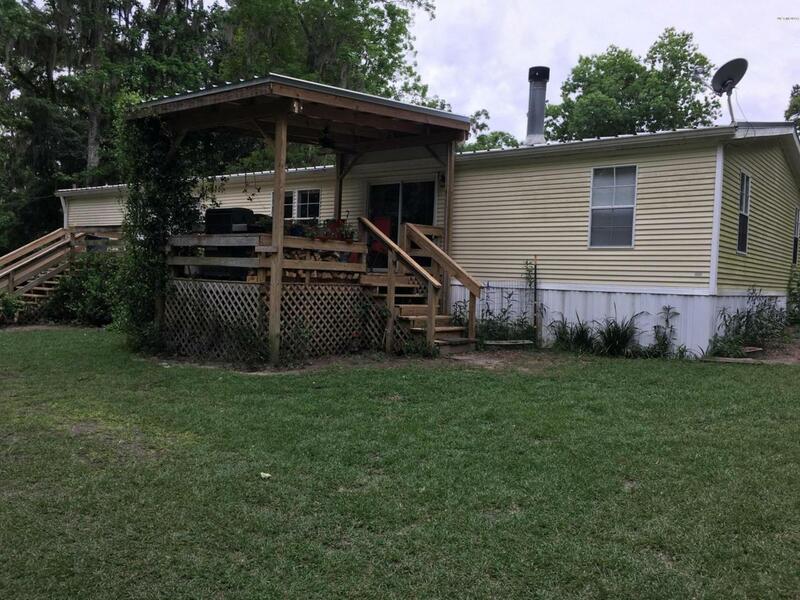 Located between Ocala and Gainesville in the Farmland Preservation area. See the Wildlife from your Deck. Ride the Trails nearby in Prices Scrub. 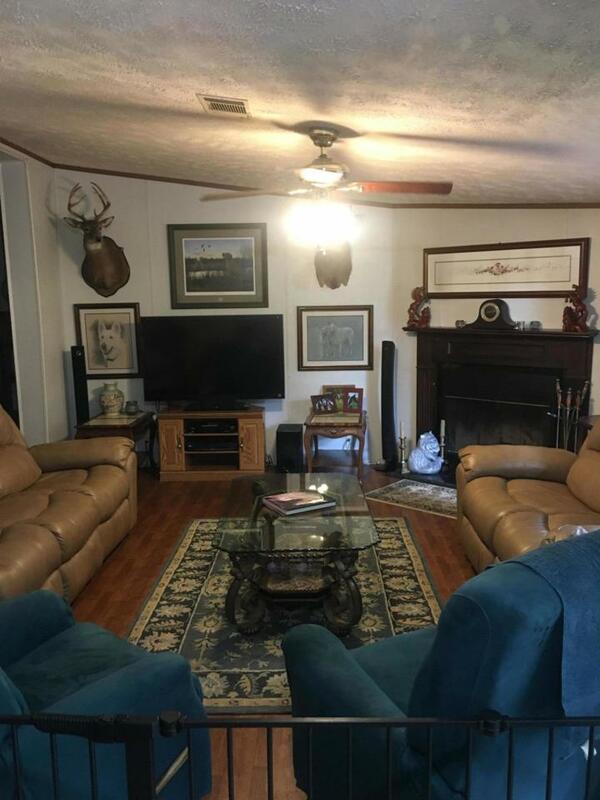 The 4/3 Manufactured home is spacious with an open floor plan, Fireplace,New Metal Roof in 2016, New A/C in 2015 .Appliances have all been replaced. Whole House generator. 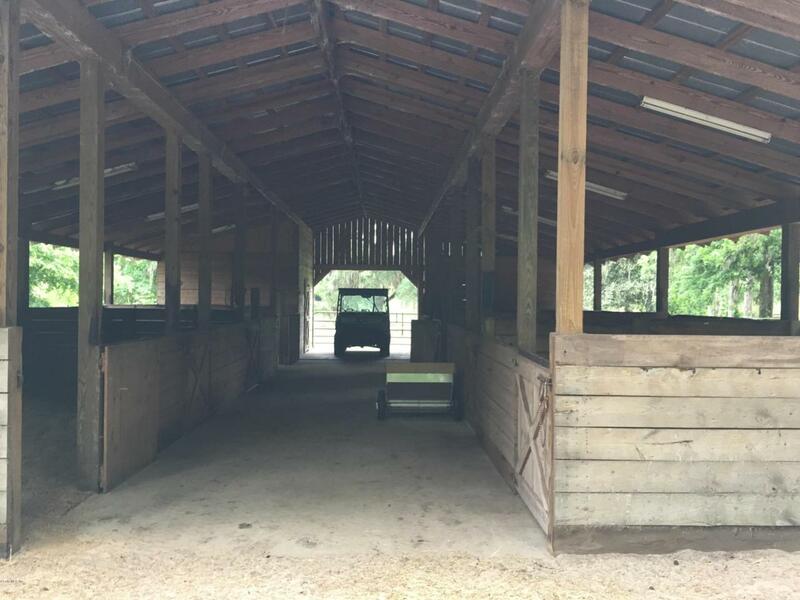 8 (12X12) Stall center aisle barn with tack and feed room,auto H2O, Wash Rack, 60' Round Pen, Pastures are thick with Bahia Grass and fenced with either No Climb with top board or 3 board. There is a 1/3rd acre Pond with a fountain stocked with Catfish,Bluegills,Shellcrackers and Bass. Well is 125' deep with Excellent Water. 20 Miles to HITS and WEC. Only 15 minutes to renowned Hospitals, Shopping and DIning.